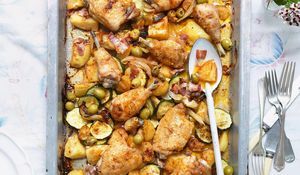 There's something completely satisfying about stirring up a warming, one-pot feast that has the power to nourish and revive you after a long day. 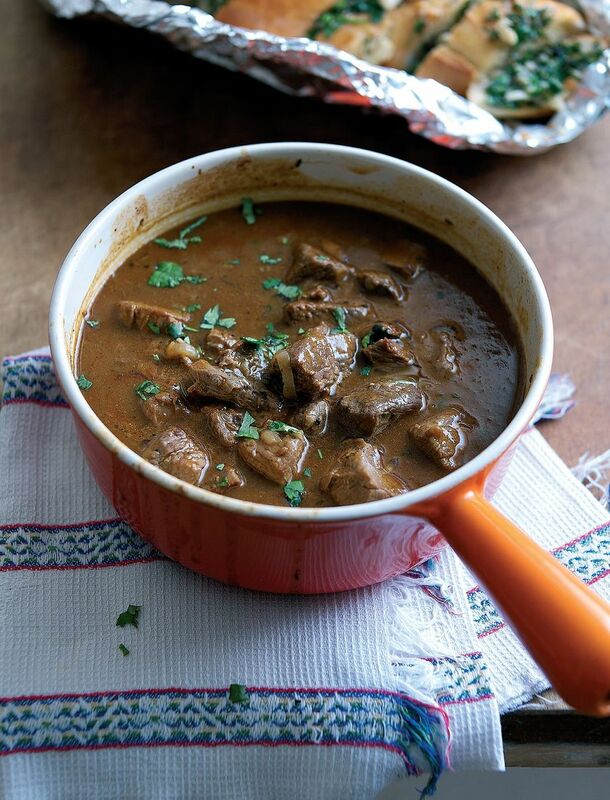 We've rounded up 10 of our most comforting recipes for you to tuck into as the weather gets colder. 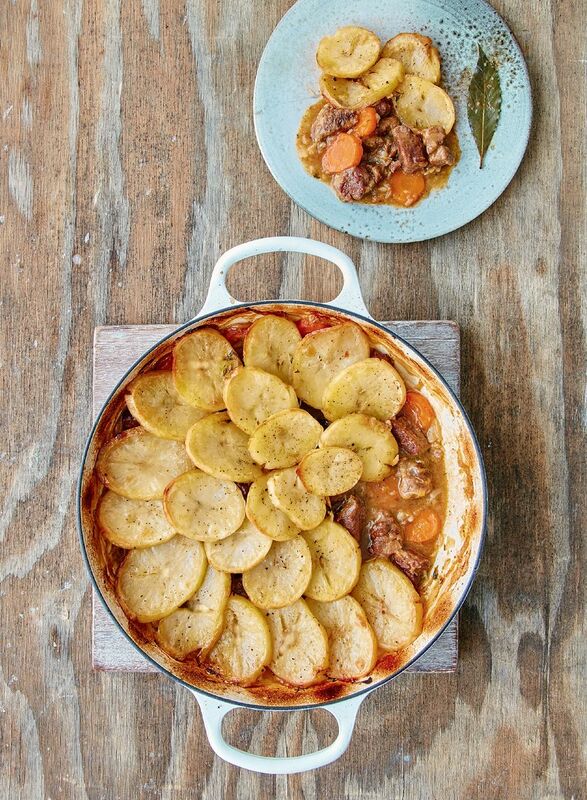 With a topping of sliced potato and a rich, meaty base, Mary Berry's Irish Stew from Classic is the original easy one-pot wonder. If you have a bit of time on your hands, there's no better way to spend it than cooking up this warmly spiced lamb one-pot form Stuffed Vine Leaves Saved My Life. Delicious served with mounds of fluffy rice. 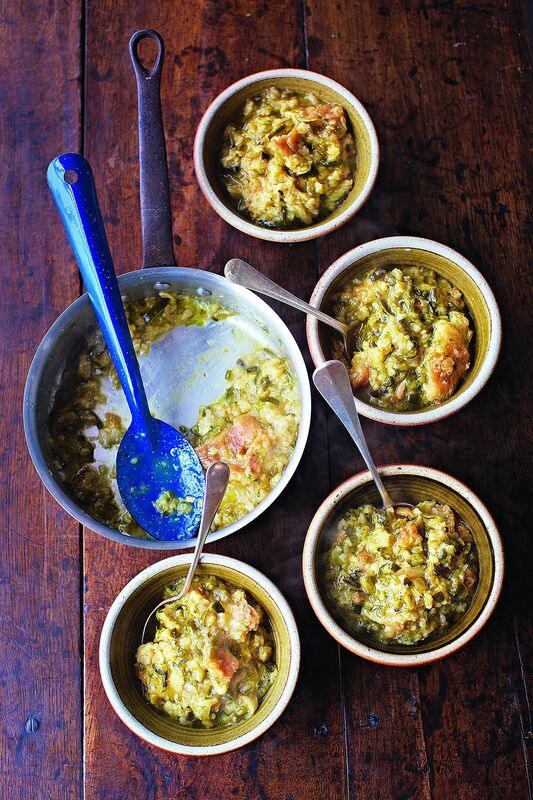 This purse-friendly courgette and bread soup recipe from Save with Jamie does both your wallet and your washing up pile a favour. 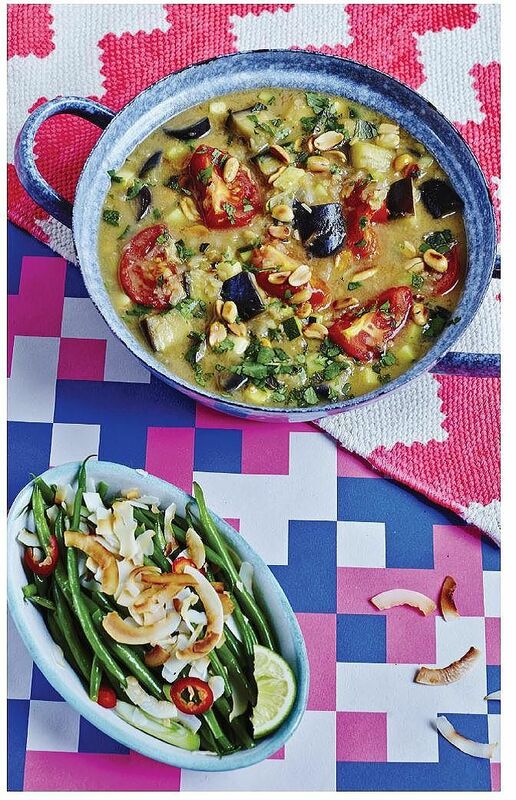 Courgettes are listed in this recipe, but Jamie recommends using whatever is in season. 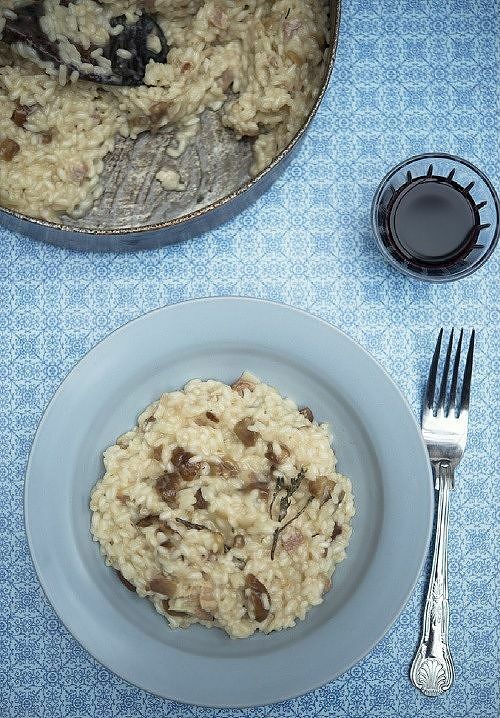 The flavours of chestnut, bacon and thyme combine in this recipe from A Year in 120 Recipes to make one of the most autumnal risottos around. A must for this time of year. Looking for a new way to showcase squid? 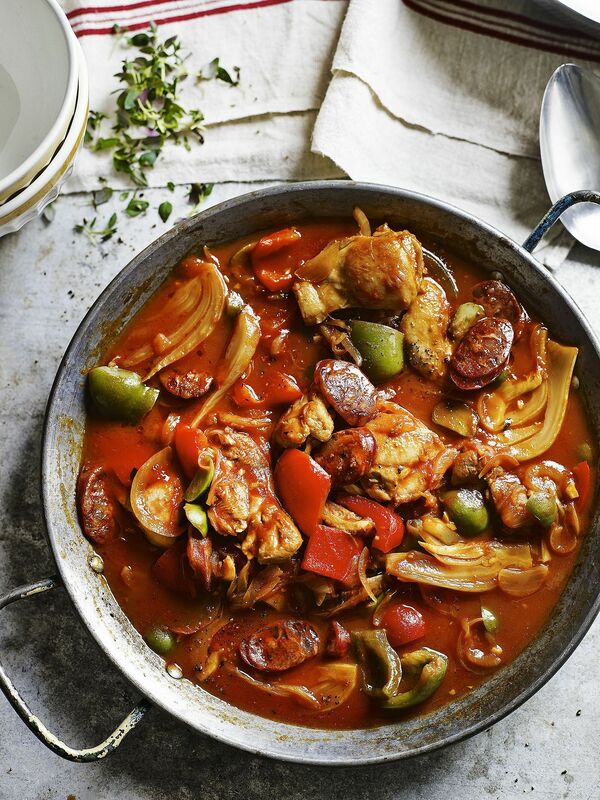 You've got to give this Spanish-inspired dish a try. 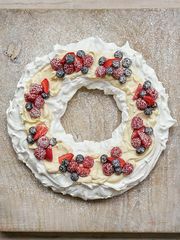 This recipe comes from Lindsey Bareham's One Pot Wonders, a must-have cookbook for any one-pot fanatic. This fragrant curry from The Art of Eating Well promises to nourish and revive. 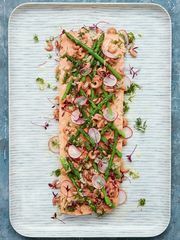 Loaded with extra veggies and cold-busting ingredients like ginger and garlic, it will set you up to take on the colder months. 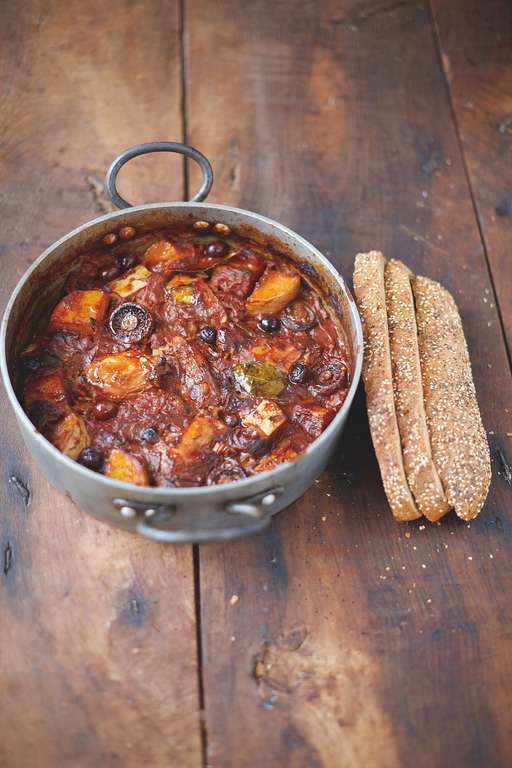 This recipe from Everyday Super Food packs three of our 5-a-day and a promise to leave you with that warm, fuzzy feeling that only a delicious one-pot supper can impart. 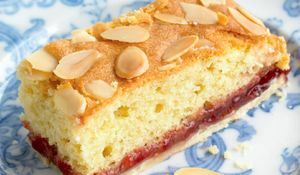 Simple, delicious and completely satisfying. 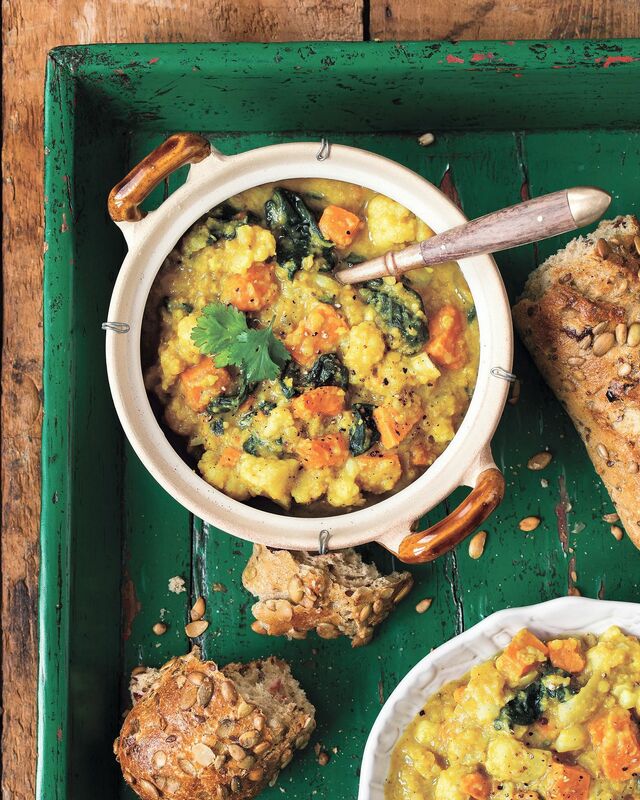 This soup from Oh She Glows ticks all the boxes for a restoring post-work dinner. Plus it makes for great leftovers, so make sure you make enough for lunch the next day too. 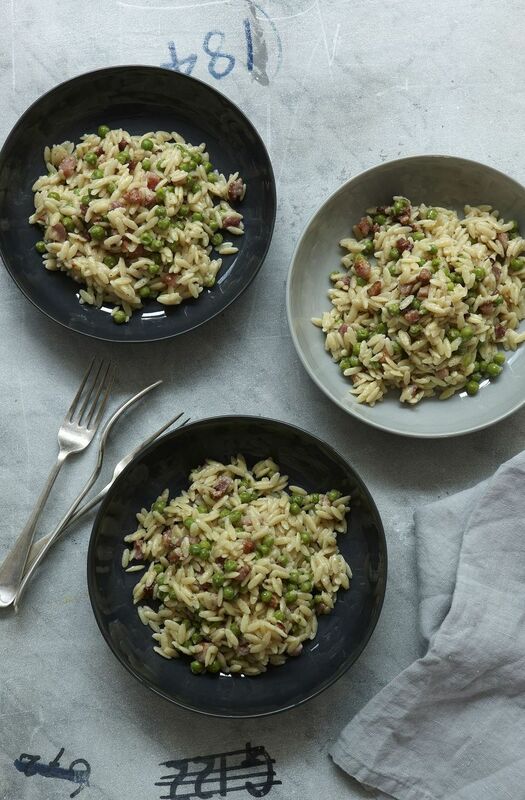 This clever recipe from Nigella Lawson's Nigellissima provides all the satisfaction of a risotto, without any of the constant stirring. 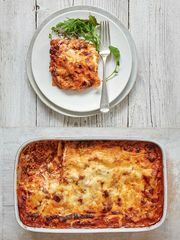 By swapping in orzo pasta, this recipe cuts down on the cooking time and the need to stir - the perfect midweek one-pot! 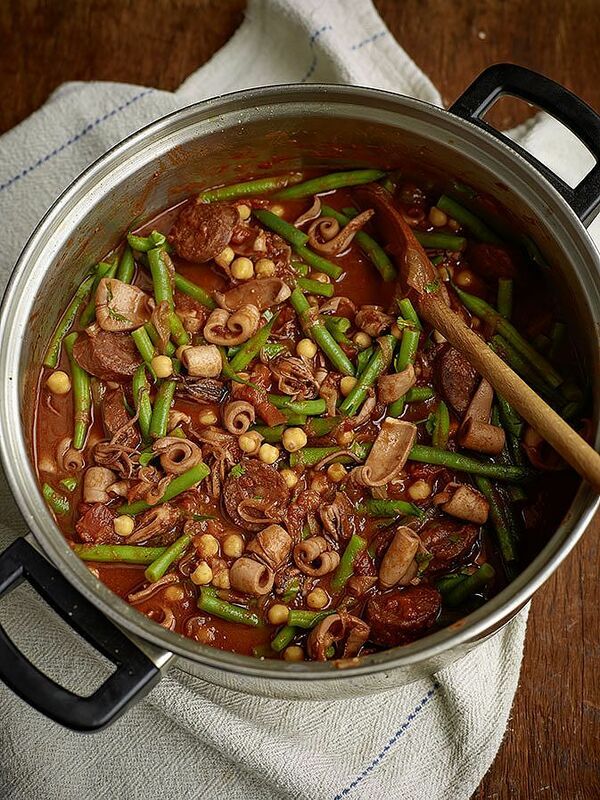 This low-maintenance stew from Feelgood Family Food is one to warm the cockles on a cold and dark evening. Full of the sunny flavours of Spain, you'll find this dish warms you up in no time. 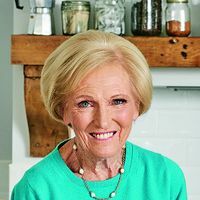 Want to know what Mary Berry's ultimate comfort food is? 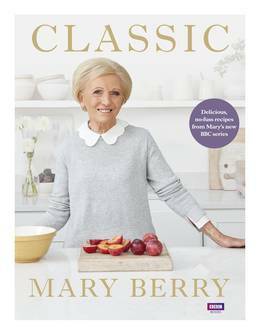 How about her favourite TV cookery show? 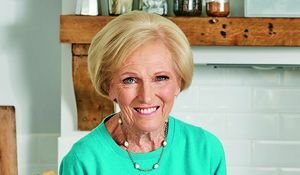 Mary reveals all in this exclusive interview as we chat about her new book release, Mary Berry Everyday.